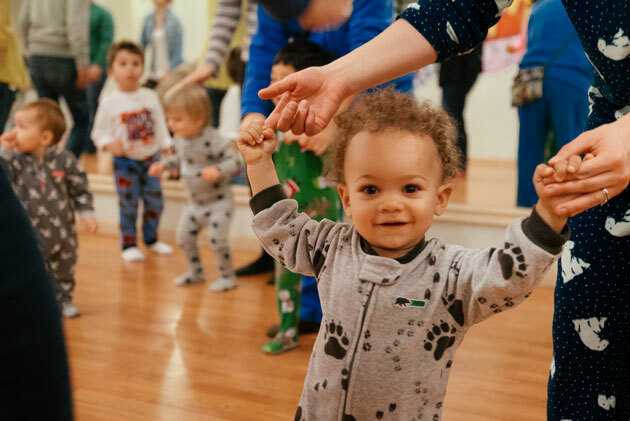 This October, Westchester Jewish Center launched a monthly music and movement program called ShaJam for preschoolers and younger. In September, it welcomed Ann Pardes as the new director of the Early Childhood Center. 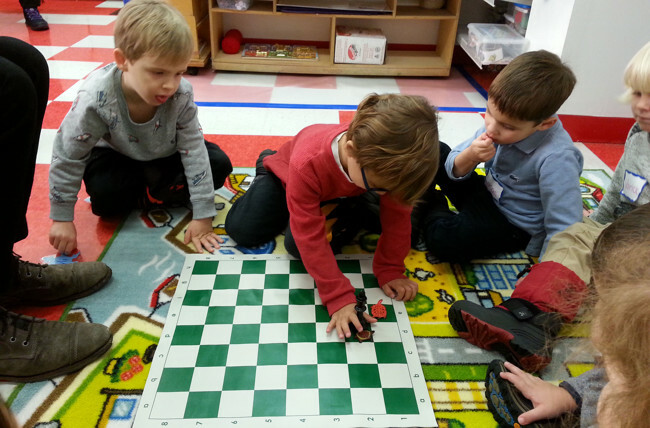 The Epiphany Community Nursery School’s new curriculum, titled ECNS Etc., has introduced brand new Open Play classes and Baby Mixer classes for children and their parents. 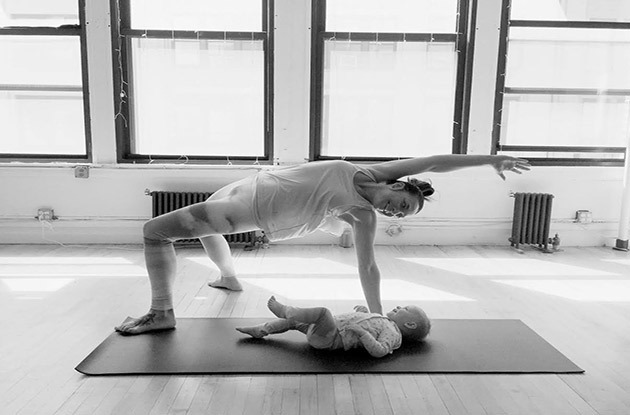 The peaceful and quaint yoga, pilates, and wellness studio opened in March in the heart of Chelsea and offers a variety of wellness classes as well as doula services. 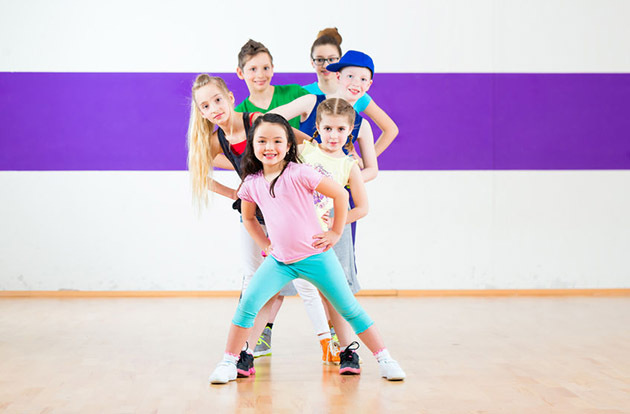 Dance Reverie in Forest Hills, well known throughout Queens for its adult studio and specifically “social dance” classes, now offers children’s dance classes. Professional dancer Stephanie Knox opened Jeté Dance Studio in Port Chester in August. The dance studio offers classes for children and adults in ballet, jazz, hip-hop, tap, contemporary, salsa, and Zumba. 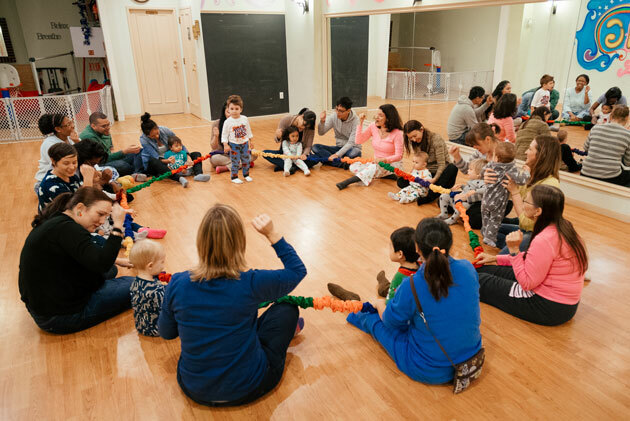 In Music Together Sing Shalom classes, families will sing, dance, and play while being led by Jewish educators and trained Music Together teachers. 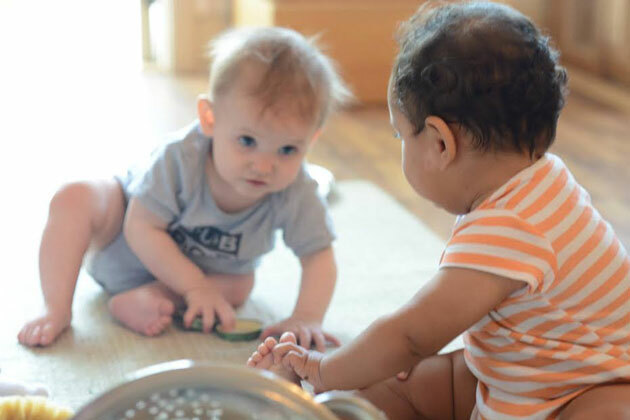 Long Island Lutheran Day School announces Curious Kids program for infants and toddlers. 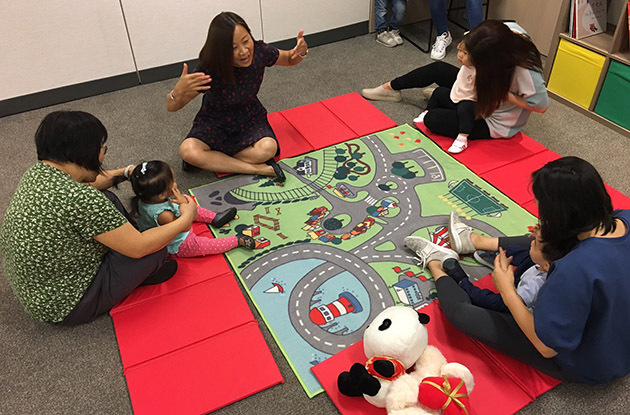 Music Together® with Music and Me known as Mommy, Music and Me since 2003, starts the fall with a new name, look and additional location in Flushing. The Nurtured Child now has a permanent location in DUMBO/ Vinegar Hill, in which classes for new and expecting families will be taught. 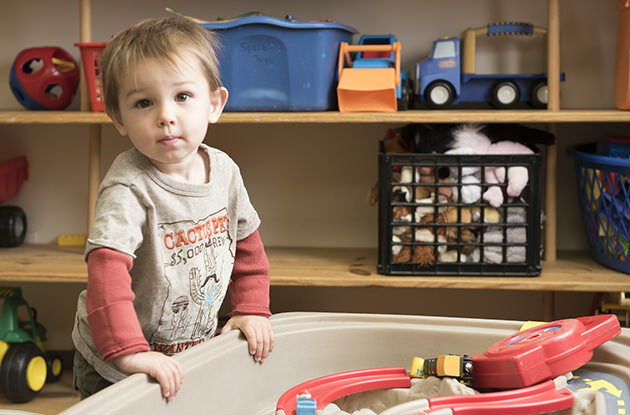 The Nurture Center for infants and toddlers recently opened in Manhattan. Children and their caregivers will learn about child development and developmentally appropriate activities they can practice at home. Mommy, Music, & Me, Inc. opened a new location in College Point, Queens. 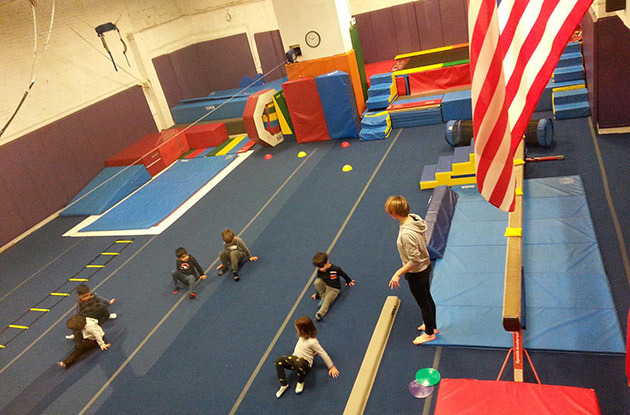 Pine Brook Fitness, in New Rochelle, opens new facility for the whole family. 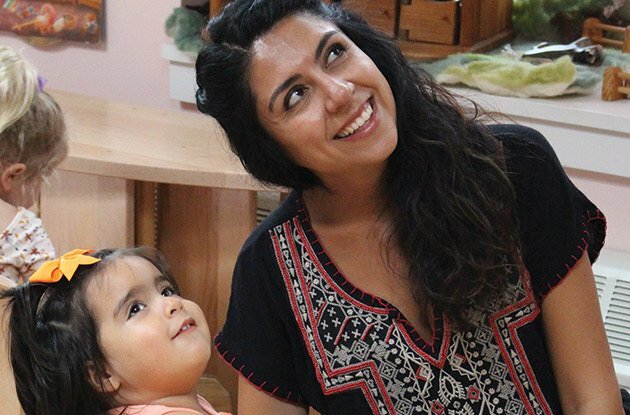 St. Patrick's Youth Enrichment Center expanded its programming for young children, and now offers a mommy-and-my style class called Playtime with Mommy for ages 3-5 and a separation class for 2-year-olds. 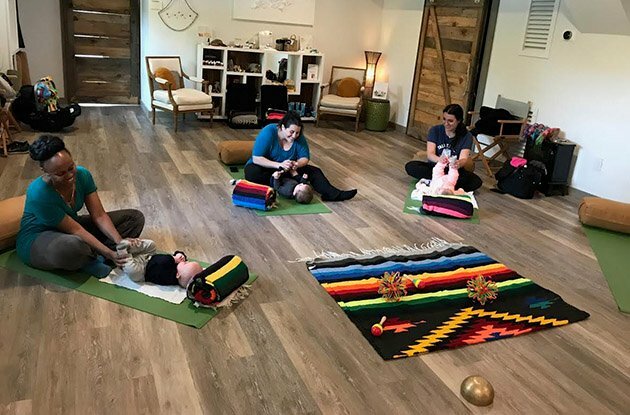 The Kid's Korner Preschool, which offers classes for ages 16 months to 5 years, now offers gentle separation classes in Chelsea for ages 16-22 months and their caregivers. 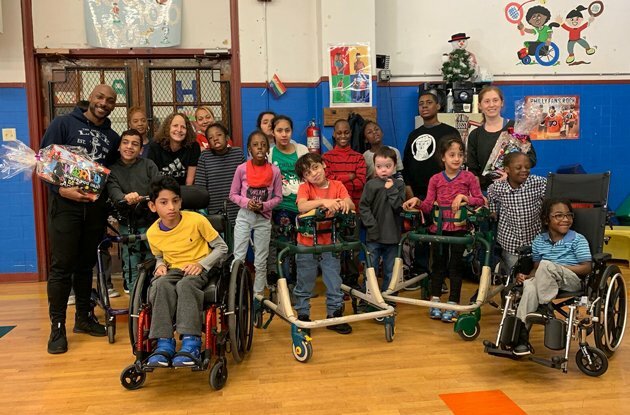 Over the Moon Music and More, which offers Music Together®, is expanding its Scarsdale location and offering more classes, as well as birthday parties. 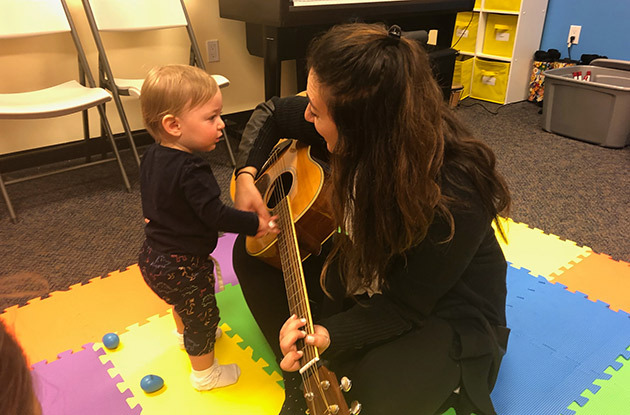 Talent Education Suzuki School, a Fairfield school that offers music education for kids, recently began offering a parent-child Suzuki music class for young children. 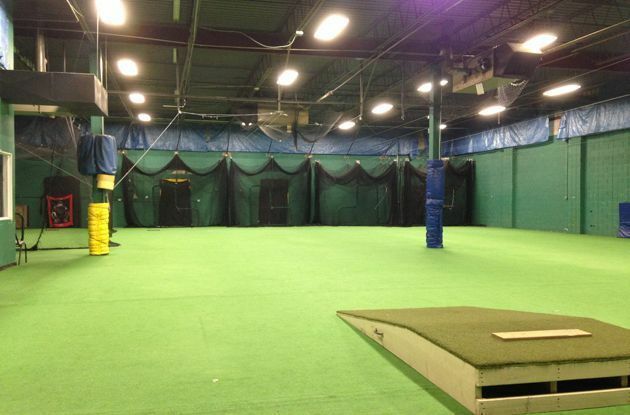 Long Island Sports Zone, a sports facility in Bohemia, will begin a parent and me play time for mothers, fathers, and their children. 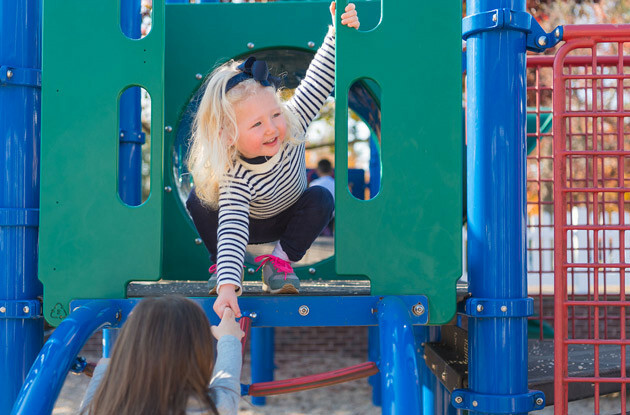 The parent and child play time offers children the opportunity for social interaction. 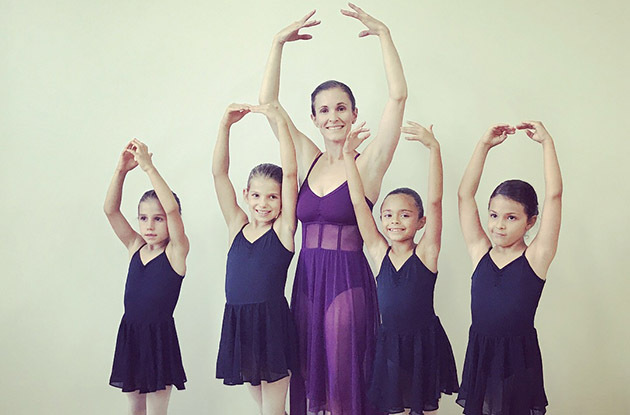 The School at Steps, which offers various levels of dance classes for children in Manhattan, now offers two mother-and-child dance classes. 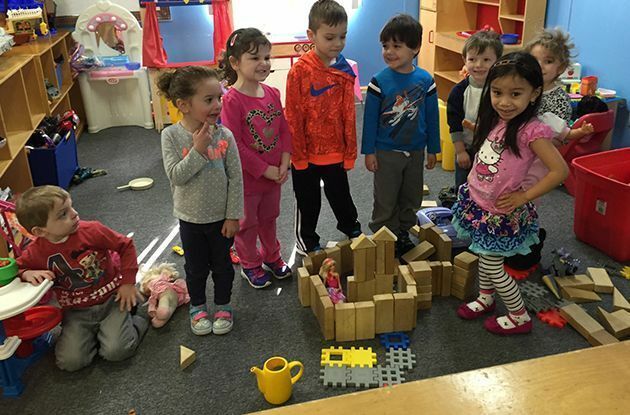 The Whitby School, a Montessori school in Greenwich, offers PlayBright, a mommy and me social group, for children ages 5 and younger and their parent. 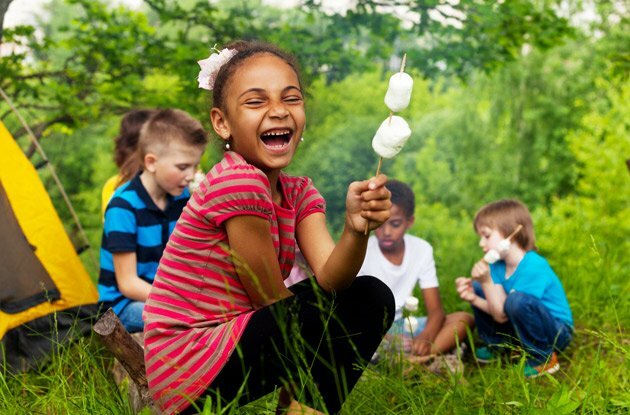 PlayBright plans to offer a new lunchtime event, as well as parent workshops. The USTA Billie Jean King National Tennis Center is expanding its Mommy and Me tennis program to accommodate more participants, and is adding an Orange 2 class to its 10 and Under Tennis program. 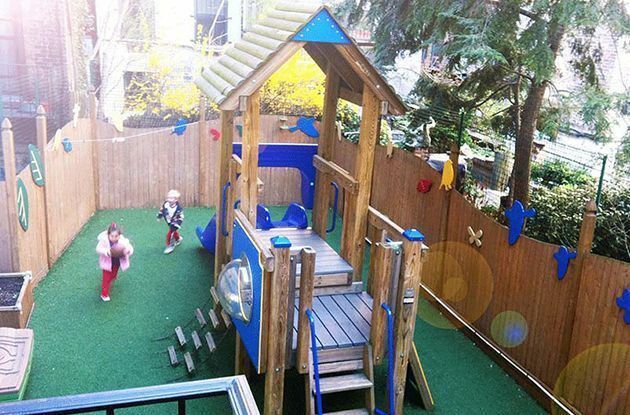 Staten Island kids art studio, Splats & Squiggles, recently opened a Brooklyn location. The creative studio in Park Slope offers mommy and me art classes. 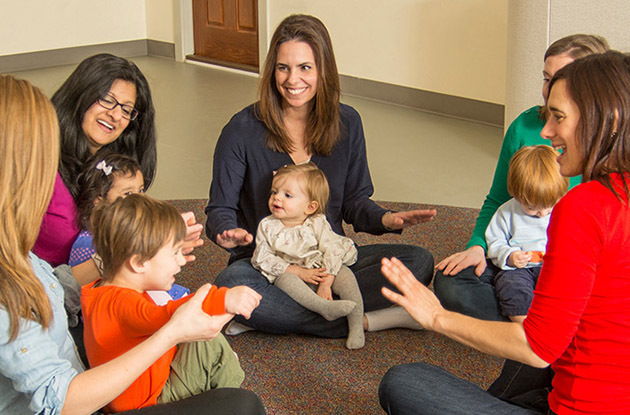 Language Workshop for Children now offers Kids’ MusicRound at its Manhasset and Manhattan locations. 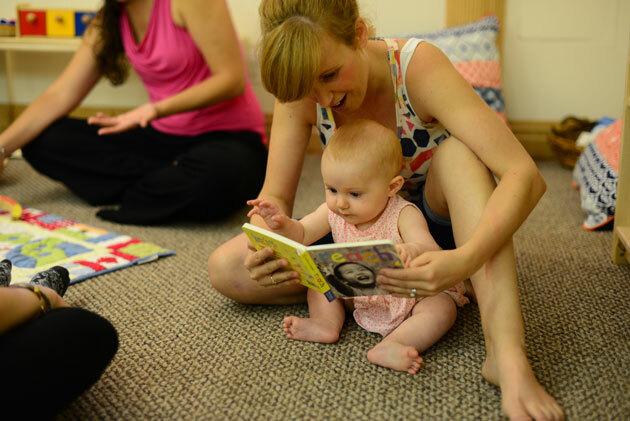 The parent and child music class helps children develop cognitive ability through an exploration of music. While They’re Little now offers Music Together music classes for children in Oceanside. Music Together is a research-based early childhood music education program that helps children discover their musicality. Lyrical Children’s Pre-School now offers a Music Together program in Calverton for children with special needs. The music class for children with special needs on Long Island helps bring out each child’s musicality. 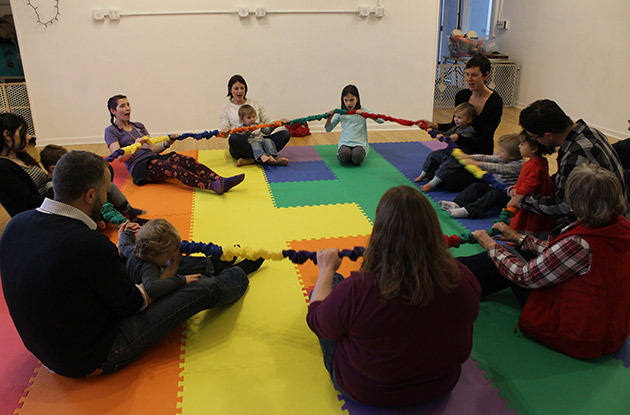 Mommy, Music, & Me now offers Music Together's classes at Gym-Azing in Astoria. 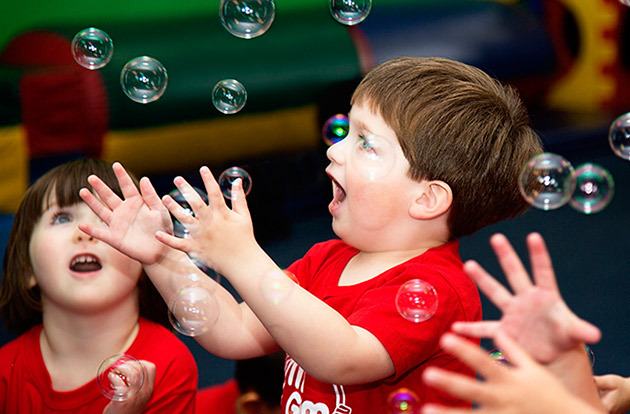 The music and movement classes help children learn to express themselves through music. Created by Kids, a Park Slope kids art program, now offers a mommy and me art class. The art program also offers kids' after-school art classes, an art camp, and art birthday parties in Brooklyn. The Roslyn Heights and Farmingdale locations of School of Rock now offer Little Wings, an early music education class. 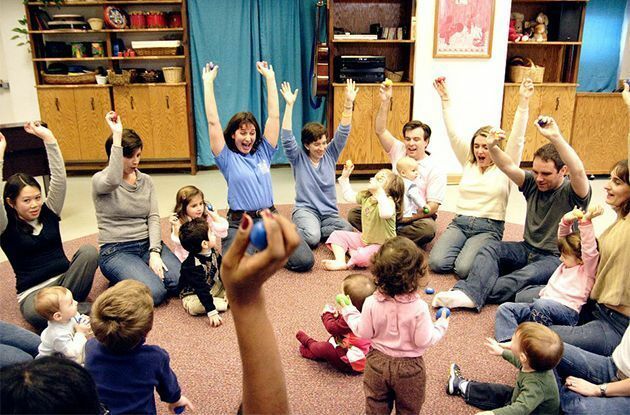 The music class for preschoolers teaches the fundamentals of music using play-based learning. 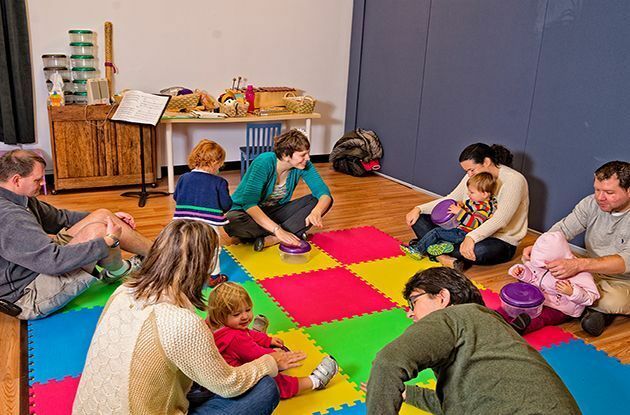 Babies & Grands, a new mom-and-me music class for children ages 6 months to 6 years, teaches the fundamentals of music to kids in Hastings-on-Hudson. 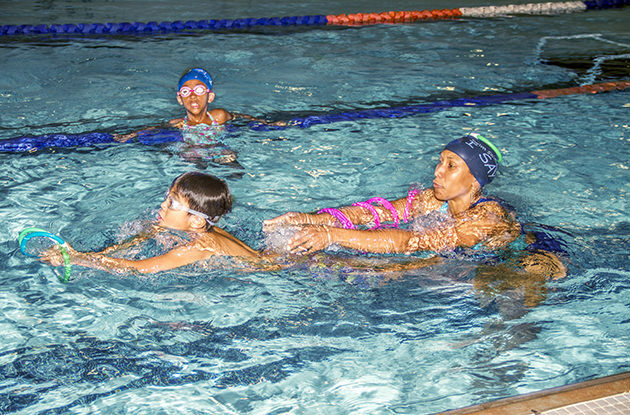 The intergenerational classes are held at Andrus on Hudson.